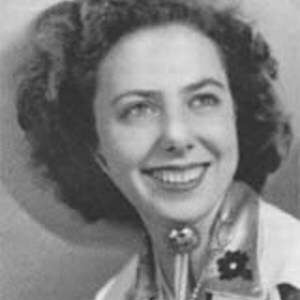 Roselea Arbana "Rose" Brogdon (August 15, 1925 in Boaz, Alabama - April 15, 1998 in Ashland, Oregon) was an American country singer/songwriter/fiddle player. She is referred to as "The Original Hillbilly Filly" and "The Grandmother of Rockabilly". Maddox was the singer in the Maddox Brothers and Rose, often considered to be "the greatest hillbilly band of all time". In 1996 she was nominated for a Grammy award for her Arhoolie recording $35 and a Dream. Her life story and that of the band were told in the biography, Ramblin' Rose: The Life and Career of Rose Maddox by Jonny Whiteside. Maddox was the singer in the Maddox Brothers and Rose, often considered to be "the greatest hillbilly band of all time". In 1996 she was nominated for a Grammy award for her Arhoolie recording $35 and a Dream. Her life story and that of the band were told in the biography, Ramblin' Rose: The Life and Career of Rose Maddox by Jonny Whiteside. ISBN 0-8265-1269-0.